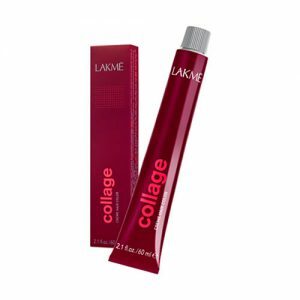 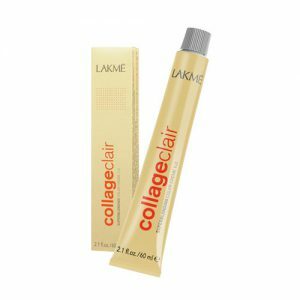 Oxidant cream to refresh mid-lengths and ends. 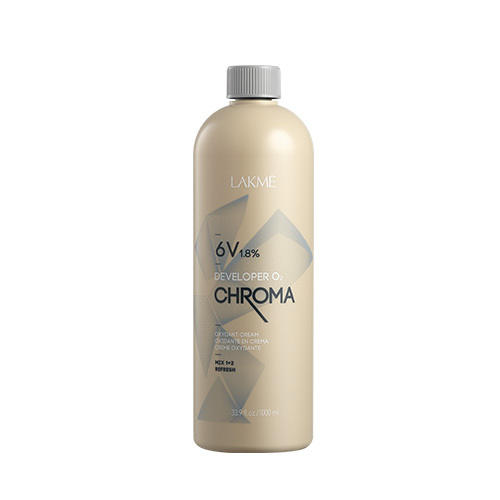 Creamy texture to facilitate mixing and application and ensure optimum results. 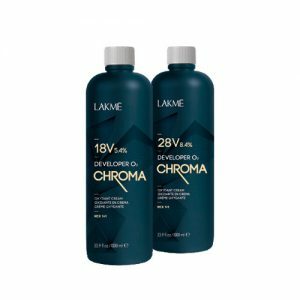 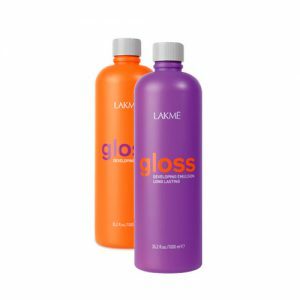 Formulated with Betafin, a natural active ingredient extracted from betaine with hydrating and softening properties that protects hair and the scalp.